We still have some openings for Fall - Winter 2017-18 Residencies and we're expediting applications! Apply now and receive an answer within a week. 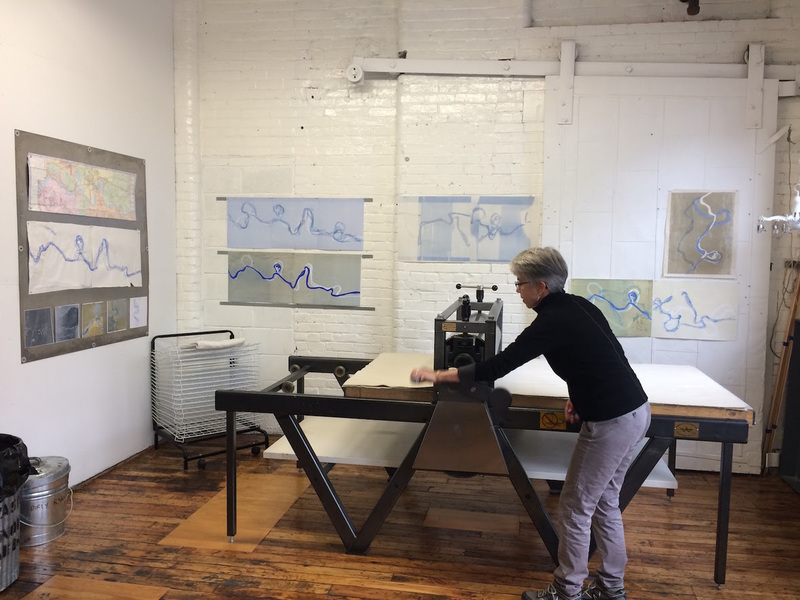 A Full residency includes a private studio with our largest press (Takach 40" x 72" etching press), access to all of our etching, photopolymer, screen printing and monotype facilities and equipment and accommodations in our lovely on-site apartment. Price is $1500 for 2 weeks. A mini-residency brings you into our members' studio where you get two work tables and share a press with our members. Mini-residencies are 6 days long and include access to the studio and all of the facilities and equipment during open hours, plus accommodations in the on-site apartment. Price is $600 for 6 days. Read more about both types of residencies and apply! 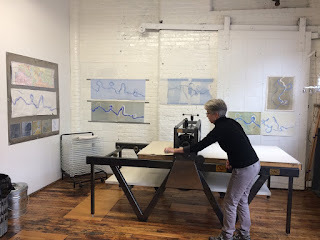 INCLUDED: Private printmaking studio with 40” x 72” Takach etching press. Access to etching facilities and photopolymer darkroom, screen printing facility and other studio equipment. On-site housing in our guest suite.